Ladies and gentleman, welcome to the downfall of humanity. 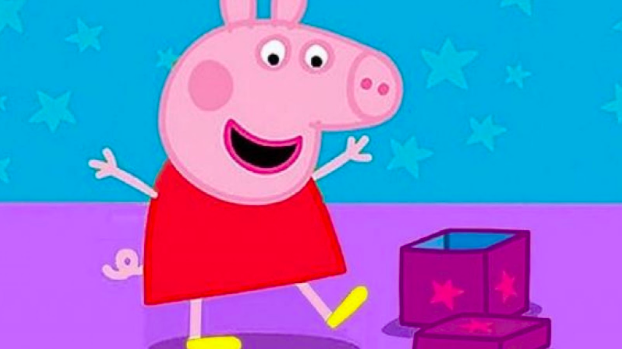 Children’s cartoons can now be, wait for it, sexist, and the first victim of this crusade is none other than Peppa Pig. 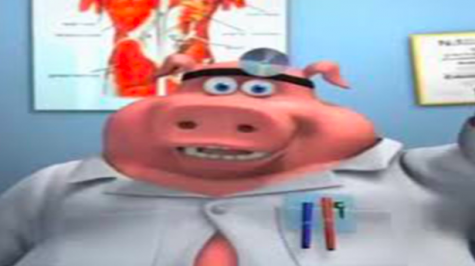 The crime of the hour, using the term “fireman” rather than “firefighter.” Oh boy, bring out the firing squad because Peppa Pig is going to need to be put down for such a heinous crime in today’s world. Why would the writers commit such a grizzly mistake? We must praise the London fire brigade for their wondrous discovery. Even if a generic term is used, a crusade must be organized and the creators must be burned at the stake and must be cleansed as they are not wanted in this new self-righteous age.